GPS satellites pin-point locations on Earth. How has this technology enhanced our lives, from military systems to social applications? GPS uses 24 satellites in fixed orbits around the Earth. Anywhere on Earth, there are always at least six satellites in range for a GPS device to interact with. GPS is used to run transport systems, quickly respond to natural disasters and manage military operations. 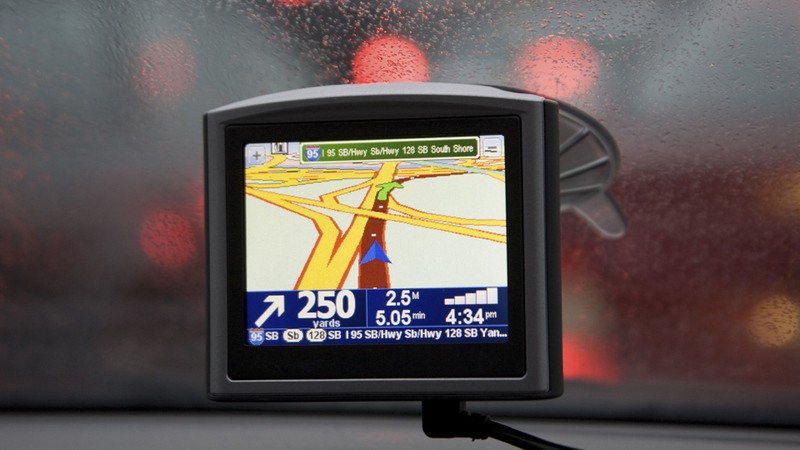 GPS stands for Global Positioning System, a satellite navigation system. GPS technology is now very common. It's used all over the world to pinpoint your exact location!